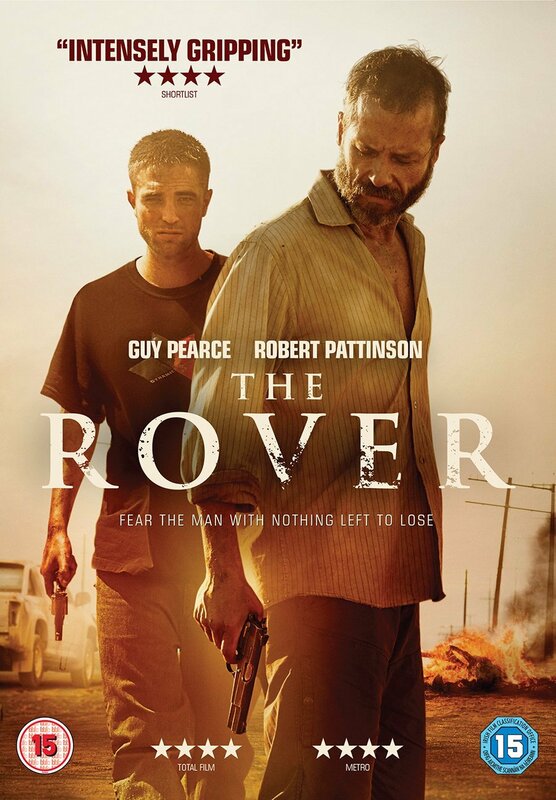 We posted here, a possible release date for The Rover on Blu-ray & DVD (3 November 2014) but it looks like the wait will be a little bit longer for our UK friends. 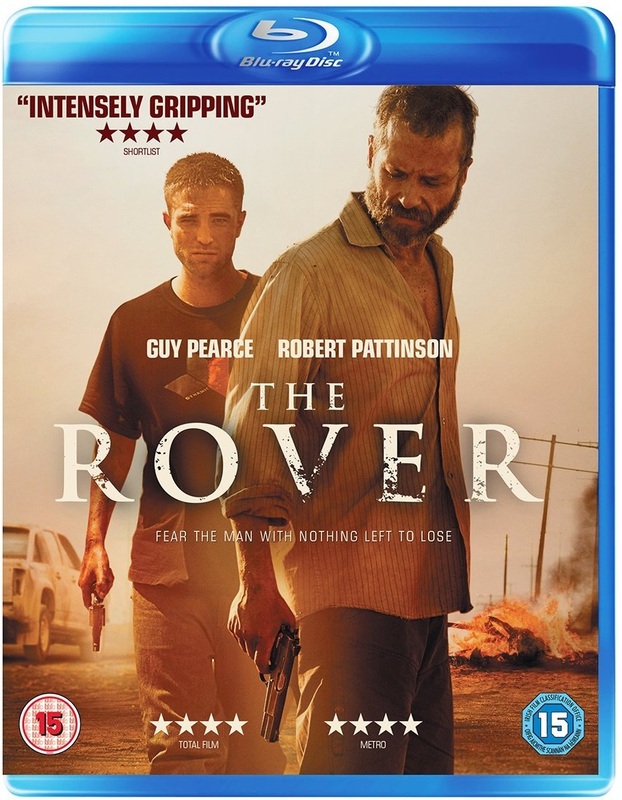 Amazon UK list the release date for The Rover on Blu-ray & DVD as January 5 2015. Worth the wait though – OF COURSE. 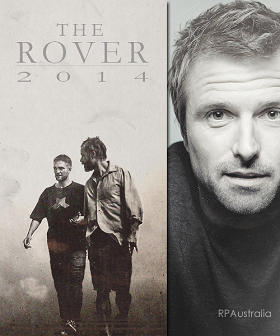 UPDATED: Amazon UK have now added the covers for both the Blu-ray & DVD – LOVE!